Expert Repairs. Done Fast. Fast, Affordable Tablet, Laptop, Game Console and Cell Phone Repair. Your gadgets play a major role in your professional, personal and school life. 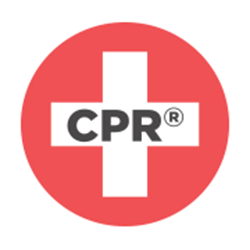 When your phone, tablet, or laptop breaks, you want an expert to handle the repair. That’s where we come in. 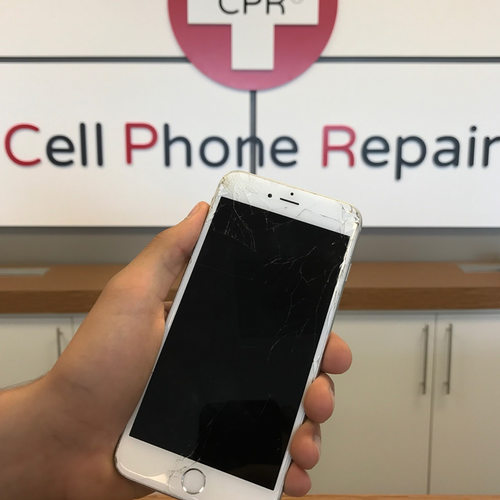 With over a decade of experience in the electronics repair industry, CPR Cell Phone Repair can get the job done quickly and effectively. Repair to all cell phones, iPads, Note Books, Laptops, Game Systems, we fix it all.